Dates have been announced for Pugfest 2018 and its Sunday the 1st of July with the legendary camping the night before. As per usual the show starts at 9 on Sunday with access to the campsite opening on Saturday afternoon. Saturday evening will see the return of the tug of war and quiz. BBQ and drinks all round! Sunday will see the start to what many consider to be the best show of the year. Last years prices were as follows so expect them to be similar to the following. Hill runs £7 each (£6 early bird). Bulk deal of 4 hill runs £25. In 2016 there were complaints about loud music on the camp site and speeding through the surrounding villages. Please can we make sure it isnt any 306s being reported! It's rarely us but just something to bare in mind. Once again we will have a club stand. We have been in the orchard for the past three years. Its difficult as we are typically one of the largest clubs there so its either in the orchard or at the top of the hill out of sight. We will book the stand and see what locations are available but it depends on numbers so get your names down! You just can't miss out on Pugfest! yeah lads lads . . . I'll be there in the XUD, providing I pull my finger out and get the engine rebuilt!! in two minds. main holiday same month. Il be there but parking with a local group. But will Defo come over and see you all! And booking Hill climbs in advance this year. (10-04-2018, 02:46 PM)Sian Wrote: Il be there but parking with a local group. But will Defo come over and see you all! And booking Hill climbs in advance this year. I'll be there fingers crossed. Unfortunately not in the Kingfisher... But the 207 will make its first show appearance! Hey Id like to come and bring my rallye. Just wondering if i just buy normal tickets to the event and get to park with the club or is there something else i need to do? (02-05-2018, 08:09 PM)OMEGAxCC Wrote: Hey Id like to come and bring my rallye. Just wondering if i just buy normal tickets to the event and get to park with the club or is there something else i need to do? 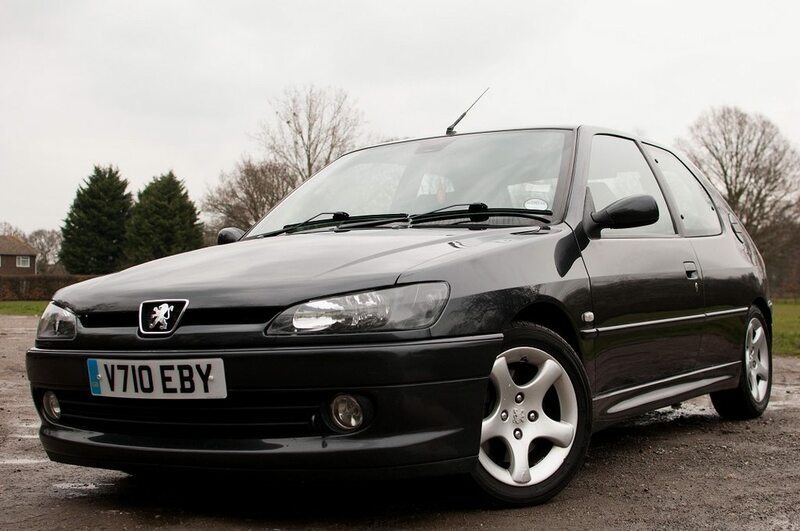 We are hopefully bringing the 205 we have aswell as my XUD. Cheers, got my tickets ordered look forward to meeting yous in person. 14. Dum-Dum - BOOKED - Show only - AM & PM bulk deals. Current time: 21-04-2019, 03:12 PM Powered By MyBB, © 2002-2019 MyBB Group.